While the Fall Back of the clocks in November has most parents running for the hills (especially if your child is already an early riser), the Spring Forward that occurs each March has most adults rejoicing. No 5:07 a.m. staring you in the face this time! Cue the parental high fives! 1. The “do nothing” approach: Again, this time change is not nearly as disruptive as when we turn the clocks back in the fall; as a result, most babies and toddlers adjust very easily. So, if you have a child who is not overly sensitive to slight shifts in their schedule, you could simply wake your kiddo (or let him wake) at the usual time on the Sunday morning (the morning of the time change), and following your regular routines and activities for the day. I.e. 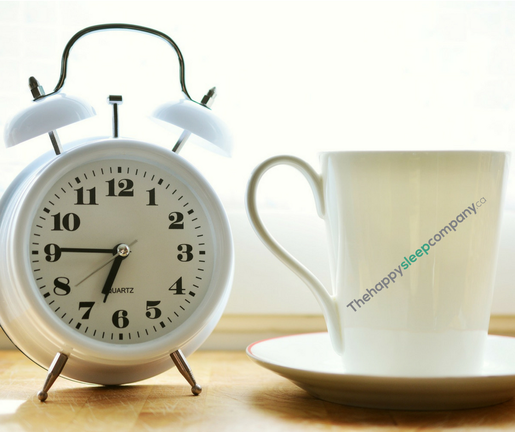 Don’t go around and change your clocks until after you are all up for the day, and then once you have moved the clocks forward, go on with your day as you normally would, including normal nap and bedtimes per the new time on the clock. Your child should be on track within a week or so. 2. The “gradual shift” strategy: If your child is particularly sensitive to schedule changes and you are concerned about the Daylight Savings Time transition, you could consider introducing the change gradually. This means if your child’s usual wake-up time is 7 a.m., for example, you would split the difference and move it to 6:30 a.m. for a few days before the actual time change. By doing so, once the clocks move forward, your child may be better-prepped for the new time. Important to keep in mind, however, when considering options #2 and #3: some people’s internal clocks are so strong that no amount of “prepping” may be enough, and they may simply take some time to adjust to the change. 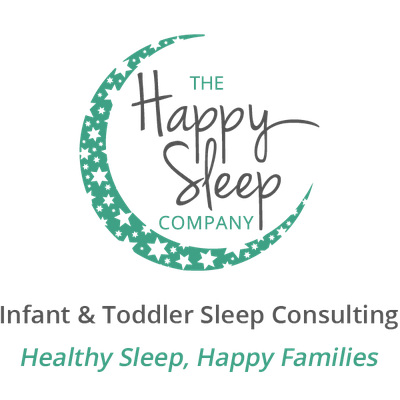 I also find that options #2 and #3 are better-suited for children on just one nap, or who no longer nap at all (rather than children who are at an age where they still need multiple naps in a day, which often creates too many variables for successfully shifting schedules in advance). Don’t panic! Again, even if you have a few “off” days as a result of the time change, most people (babies and toddlers included) will adjust within a few days to a week. Bonus tip! Don’t forget about the importance of a sleep-conducive room environment! The beginning of Daylight Savings means Mr. Sun starts his work day a whole lot earlier. Avoid early morning wakes with blackout blinds and blackout curtains (or a product like the Blackout EZ Window Cover or the Gro Anywhere Blind! ), and consider a sound machine to block out the noise of those beautiful but oh-so-noisy birds nesting on your kiddo’s windowsill. Dark and quiet is best for sleep!